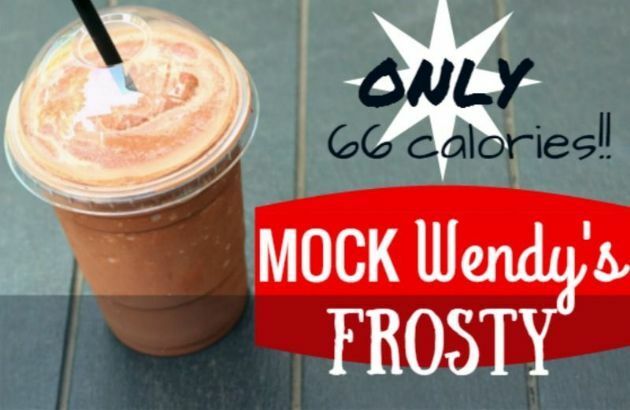 Delicious, low-cal drink I found on a forum for moments when you want chocolate. I will be drinking this even after I reach my goal. It is that good. Delicious, low-cal drink I found on a forum for moments when you want chocolate. I will be drinking this even after I reach my goal. It is that good. Place all in a blender that chops ice well. Blend until all is well mixed and all of the ice is chopped up. Mixture should be nice and thick. I like to pour the drink in a Starbucks cup or some other attractive-looking container! This recipe makes almost 20 ounces, which I personally think is too much for one serving. I highly suggest dividing this recipe in half or share the full recipe version with someone special.